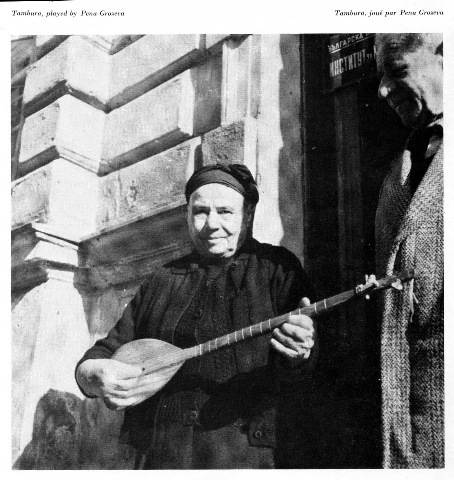 For info and to hear some Bulgarian recordings between the World Wars, check out this page on the fab excavatedshellac site and this anthology of Balkan wind virtuosi from 1906 to the mid-forties on the Topic label. 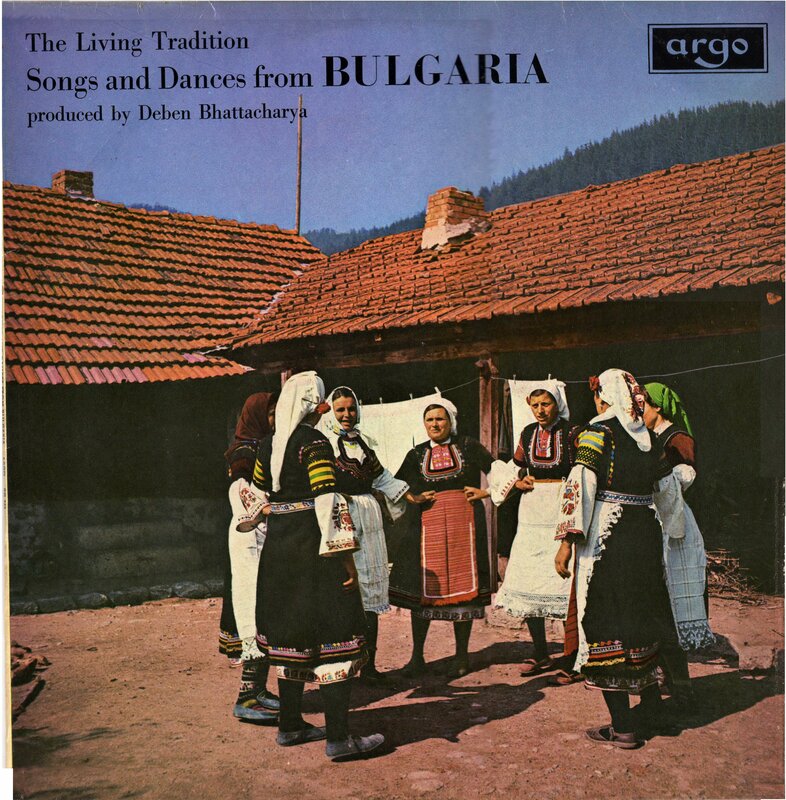 Don’t know much yet about the post-war folk output of the Bulgarian state record label Balkanton, but when Bhattacharya set out for East Europe in 1964 Topic had just released the compilation ‘Bulgarian Folk Music’ (Topic 12T107, 1964) – largely the fruits of field recordings made by A. L. Lloyd in 1954 and 1963. 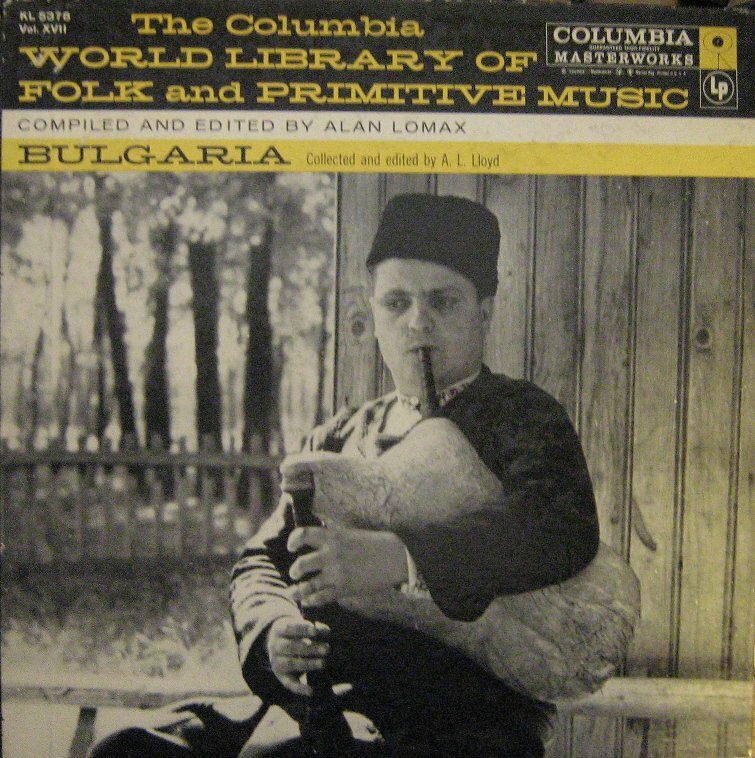 The 1954 field trip had already formed the basis of the Bulgaria volume of the Alan Lomax-supervised Columbia World Library of Folk and Primitive Music (Columbia KL 5378, 1959). 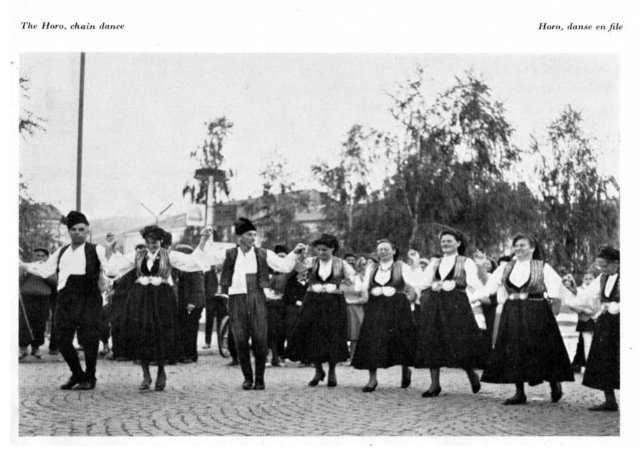 Topic had issued some Bulgarian music earlier in the 1950s: a couple of folk songs on a 78 by the Bulgarian (State) Song and Dance Ensemble and two tracks of recordings made at the Communist-sponsored World Youth Festival in Warsaw in 1955. 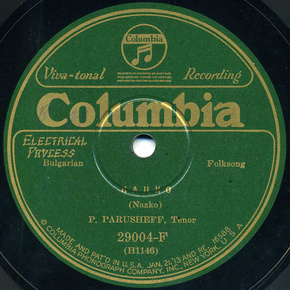 The Columbia Bulgaria record seems to have disappeared off re-issuer Rounder’s catalogue (now there’s a surprise! Not). The Topic album is still available here. No place we saw was more immaculate and orderly than the customs office in Vidin. The chief inspector, a husky, dark, contented-looking man, sat behind a bare glass-topped desk. 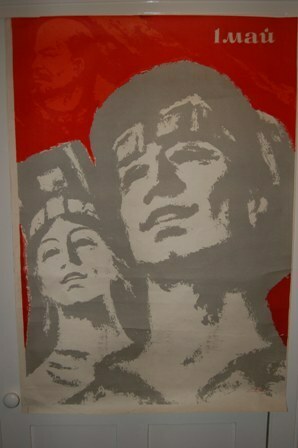 Behind him hung pictures of Nikita Kruschev amd Todor Zhivkov, the Bulgarian Premier and Communist Party leader. The chief’s deputies – shoes shined, uniforms sharp-creased – flanked him smartly. On a small table sat a powerful transocean radio receiver. “You will tell me everything and I will believe you,” said the chief. “But if you do not tell the truth, steps will have to be taken.” We presented the inventories of our gear. After sober deliberation, the officers ordered Mike to throw away the dried sunflower seeds he had brought with him for snacks. 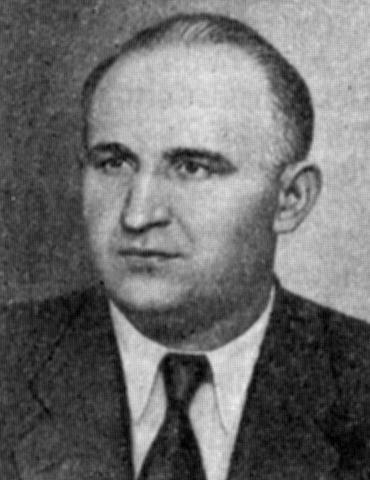 At Vidin the young Americans are supplied with a guide and interpreter – a lad called Jordan from the Dmitrov Young Communist League. A little further downriver at Lom their hostess for dinner, the daughter of a local Communist Party official, advises them that her countrymen are ‘advised’ not to talk to Americans. Beards are discouraged, she tells them. Jazz, though, was accepted. The band at the dinner played Dave Brubeck’s Take Five and other modern pieces. Later they hitched a ride on a coal-stoked river boat. 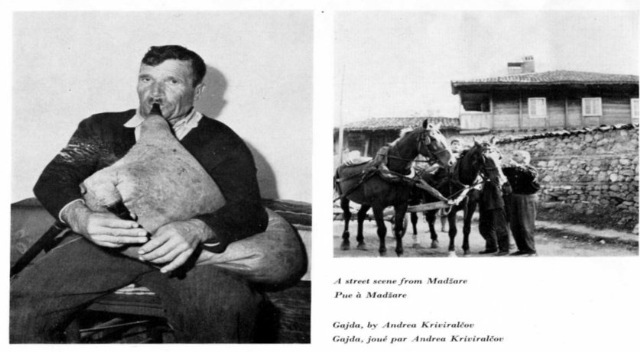 Talking of rock ‘n’ roll, I get so caught up in this rural-backwoods-visiting-folk-song-hunting mallarkey that I forget about the world outside. 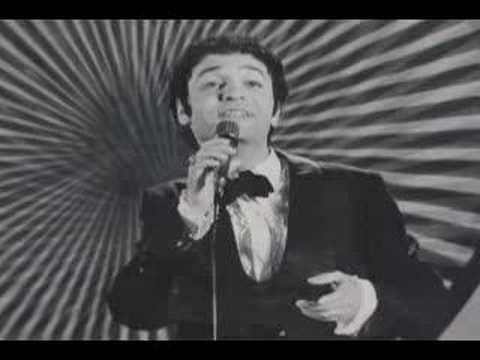 So here’s a couple of pop songs that were in the Bulgarian charts at the time. 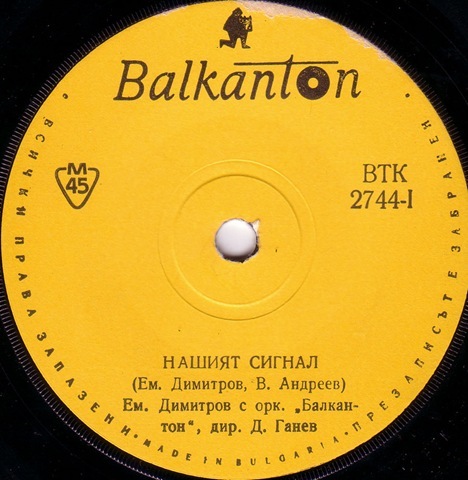 The sound of Bulgarian youth from 1964 on the state-owned label Balkanton, coming soon to a transistor radio near every old gajda player. Click on a track title and it’ll play in a new window. 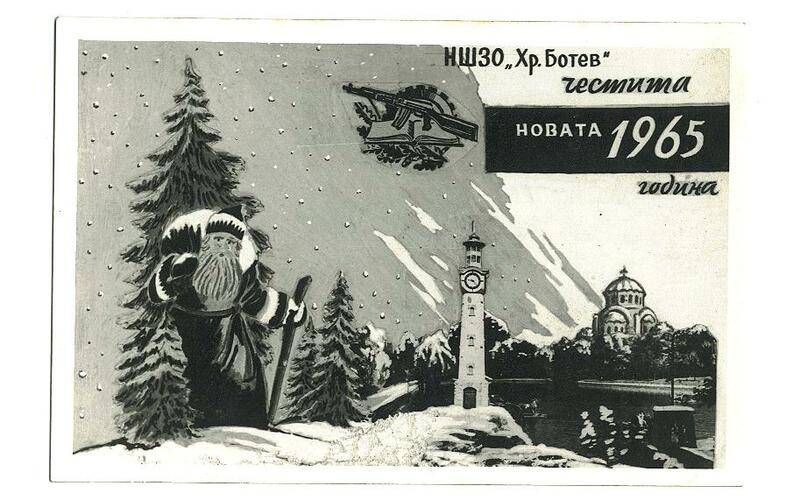 Song 2: Studio 5 playing Madison 5 (Balkanton M33 2695 Б). 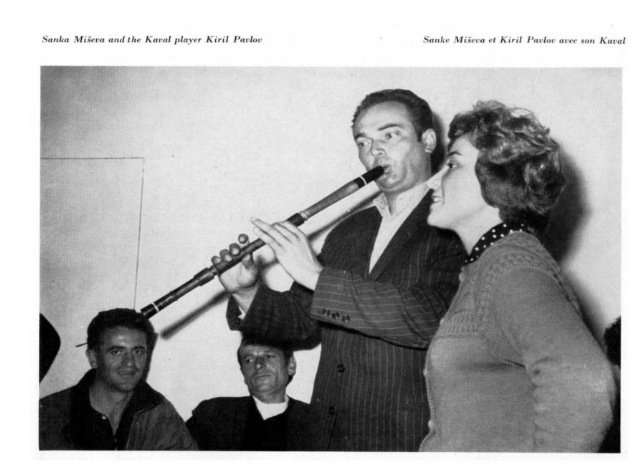 Thanks to Andreas Michalke for the Bulgopop. 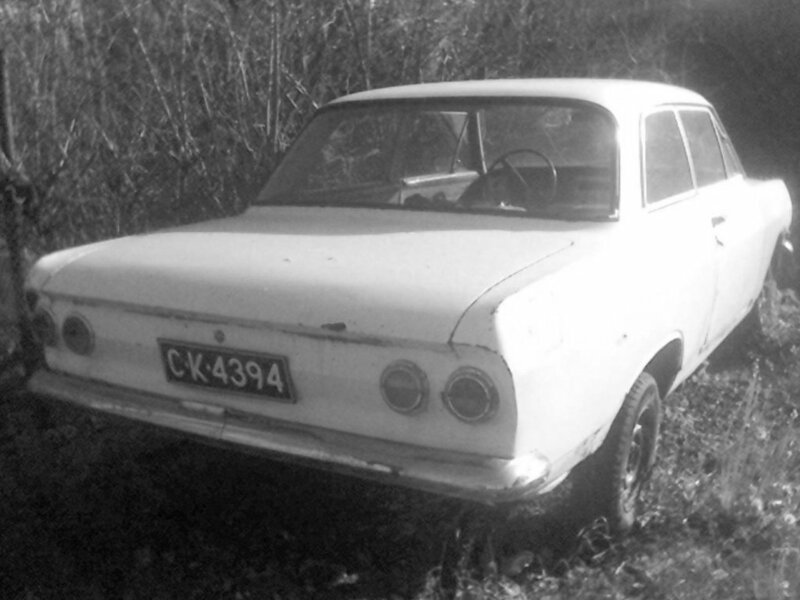 His blog – the resting place for all sorts of ‘forgotten cultural artifacts’ – is here. 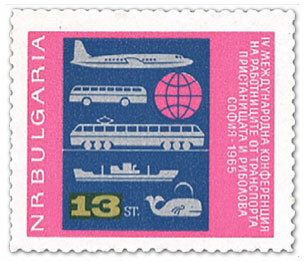 ~ by folkcatalogue on March 21, 2011. 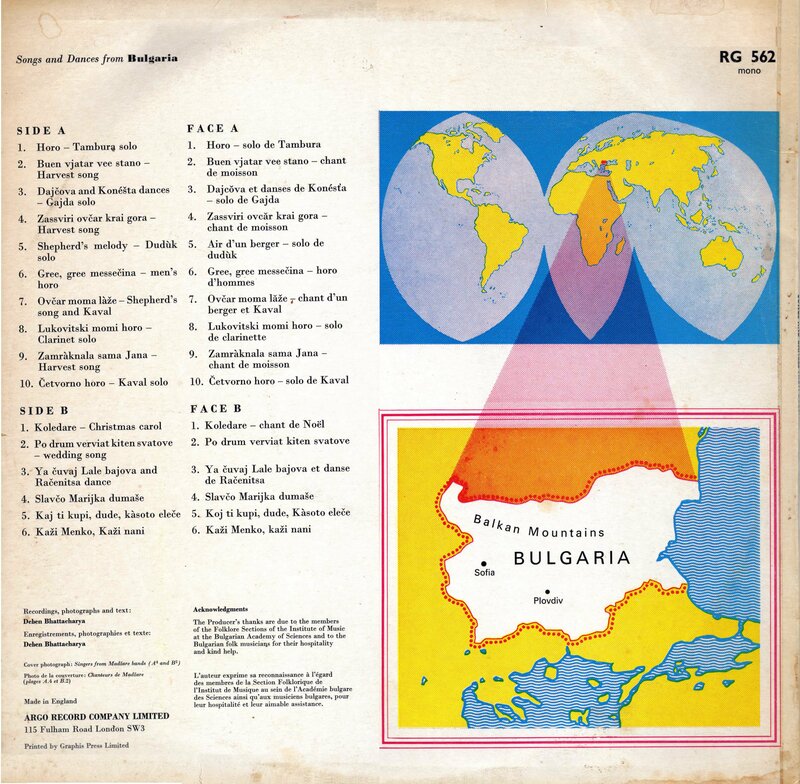 That means I can safely put the Bulgarian “Expo Norr / Caprice” [RIKS LPX 4] Musik från Bulgarien in place on my Anthems of Luobaniya side! Should be coming up soon then! Hello, I’ll like to contact with the administrator of this blog. Thanks!